Let us show you a unique way to cut pipe and tube method that is faster and cleaner than what you’re using now. There are many ways to cut pipe and tube—band saws, cold saws and chop saws to name a few. But none can match Continental tube cutting machines for speed, simplicity and ease of use. Plus, other pipe cutting methods make a mess with coolant and chips covering the work area and your parts. With Continental’s rotary cutoff method there are no chips and, in most cases, no coolant. This means your tube and pipe cutting operation and your parts stay clean, dry and chip-free. Why Don’t Continental Cutoff Blades Have Teeth? 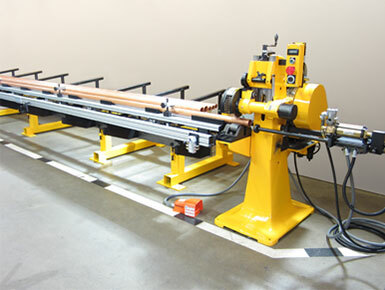 Continental machines cut pipe and tube using the rotary cutoff method much like a hand-held copper tubing cutter. The blade is beveled and smooth—no teeth. Unlike other pipe and tube cutting machines, this method “parts” the tube OD without creating chips. Advantages include a fast, smooth, burr-free cut, clean parts & work area (no chips!) and long blade life. Learn about our free sample cutting offer—on your material. 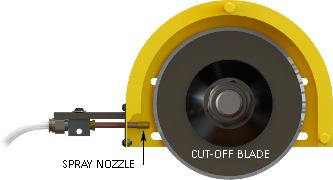 Let us introduce you to the many advantages of Continental’s rotary cutoff method. Simply send us a short sample of the pipe or tube you typically cut. We’ll cut it on a Continental tube cutting machine and send you the cut pieces so you can see the clean, square, cut Continental machines produce. We’ll also include a detailed report that includes cut times, production rates, tooling costs and more. 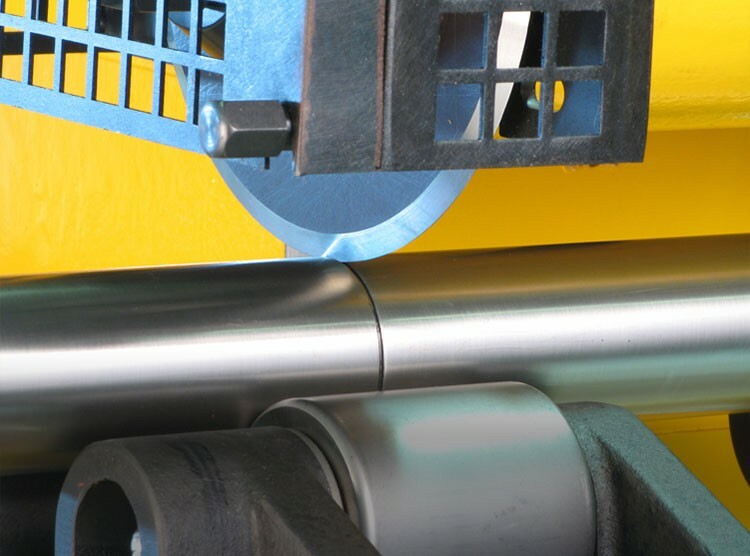 This will allow you to compare Continental pipe cutting machines to your current tube cutting method. We’re sure you’ll be impressed!